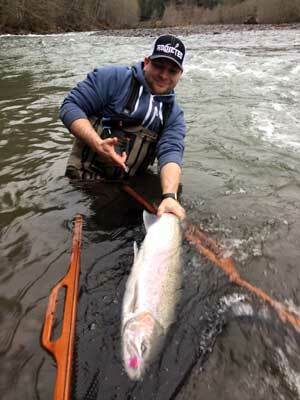 Spring and Summer Steelhead are here! 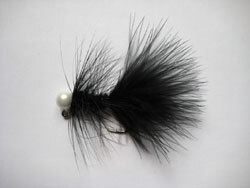 Choose from a variety of Jigs to meet all your Steelhead needs. If you are looking for a steelhead jig or salmon jig that is durable and catches fish, then you need to try Brad's jigs. I am a firm believer in doing things the right way and take no short cuts while producing a variety of steelhead jigs and salmon jigs. 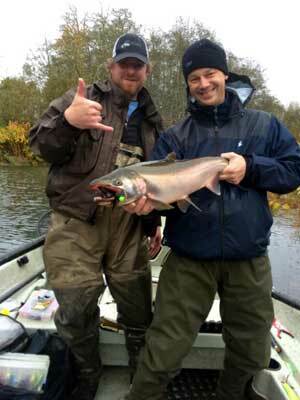 To handle the strong and acrobatic fish of the Pacific Northwest, a great hook is a must! That is why I use 2X strong needle sharp, "proven" Owner and Mustad hooks for all my jigs. 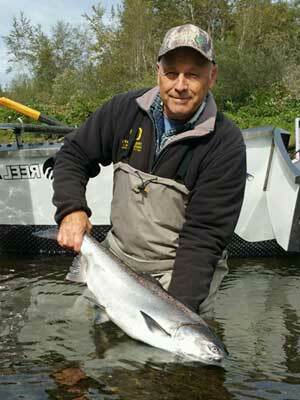 Spring and Summer Steelhead are here!!! Try Brad's Jigs! Stock up now! 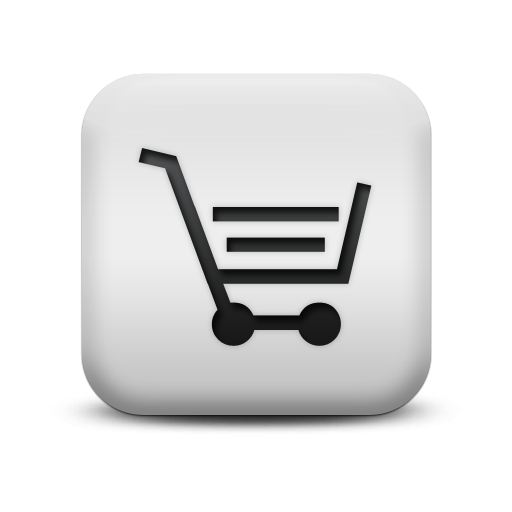 "Great Selection, Great Price!" Marlin Lefever seduces another on a Brads Jig! Brad's steelhead jigs and salmon jigs are dipped a minimum of three times in colorful vinyl paint made by Componet Systems. Dipping the jig heads instead of using powder paint takes a lot more time, but it is the "toughest finish ever put on a jig" or lure. Due to its flexibility after drying, it can withstand anything you throw it at. All eyes are clean and ready to fish. Jig Tying Materials Grade "A" materials are used in a variety of ways to make these jigs look fantastic in your hand and even better when your float goes under. From start to finish, each jig is hand-tied to perfection. I want you to be able to fish with confidence knowing that you will be able to handle any fish, any where, any time, that's a guarantee! Marlin Lefever demostrates how durable Brad's vinyl coated jig heads are!